In its latest expansion beyond packaged groceries, Thrive Market has launched a line of “clean” organic wines that the online natural and organic grocer sees as offering a unique wine-drinking experience. 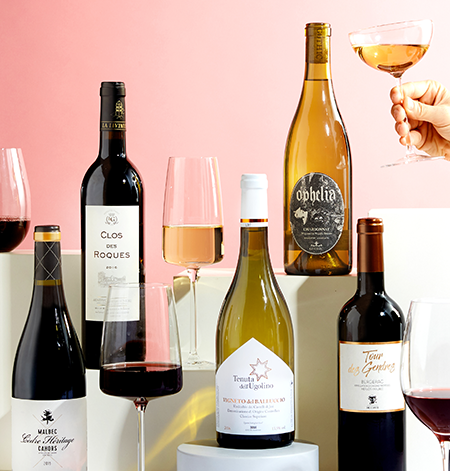 The membership-based retailer on Thursday rolled out six red and six white wines, all priced at less than $18 per bottle (prices start at $11.99). Made from organic, biodynamic or sustainably farmed grapes sourced from small and midsize European and U.S. producers, the wines have no added sugar, pesticides or other additives; are low in sulfites; and are curated by a master sommelier for taste. “Seventy-five percent of our members are drinking wine more than twice per week — it’s sort of their indulgence of choice — yet very few, if any, are aware of the chemicals and additives that are in most wines. 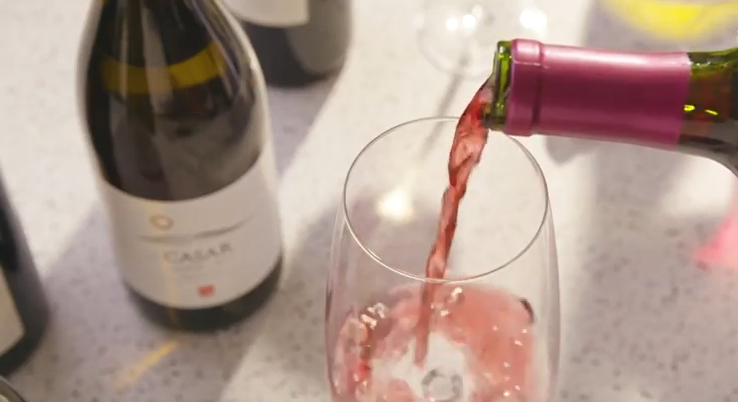 So there’s a big opportunity to go and create a program for clean wine,” said Nick Green, co-founder and CEO of Los Angeles-based Thrive Market, which has more than 500,000 members. In announcing the launch, Thrive said it expects the wine program to become an eight-figure business within a year. A poll of Thrive’s members revealed that they drink wine far more often than beer, mixed drinks or other types of alcohol. To select the wines and producers for its program, Thrive enlisted the services of Josh Nadel, who Green said is one of only 273 master sommeliers in the world. Before making the wines available to all of its members, Thrive did a soft launch of the product with the Thrive Market Insiders, a group of about 8,000 of its most-engaged members. Green expects the clean wine program to have strong appeal beyond Thrive’s current membership and attract new customers to the online grocer. Thrive already has plans to expand its clean wine catalog. In the pipeline are three or four rosé wines and then six- and 12-bottle bundles of red, white, rosé or a mixed selection. “This is something people consume and really want, and it’s something where there’s a real gap in the quality and ethical standards and the supply chain,” Green added. Wine marks Thrive’s second foray outside traditional packaged groceries. In April, the retailer entered the perishables category with the launch of Thrive Market Meat & Seafood. For the new line — which includes frozen beef, pork, poultry and seafood — Thrive assembled its own supply chain by partnering with small and midsize farmers and fishermen around the world that use ethical, sustainable and regenerative raising practices. Prices are up to 20% to 40% less than comparable items at competing retailers, according to the company. “Meat and seafood has been a real success for us. When we launched, we had about 10 SKUs, but now we have about 20 bundles that we’re selling on our website,” Green said. Meanwhile, Thrive has enlarged its selection of own-brand grocery products, including new gluten-free baking items. “We’ve continued on the nonperishables side to expand the Thrive Market brand, which is now approaching 20% of sales and well over 400 SKUs,” Green said. The retailer also is eyeing growth in other categories, especially building a bigger presence in frozen.